Vital Energi will again be exhibiting at the Health Estates and Facilities Management Association (HefmA) conference addressing the requirements of Estates and Facilities managers. The Brighton-based conference will run between the 15th and 16th of May 2014. Members of the Vital team will be available throughout the conference at stand 98 and are more than happy to discuss our energy generation, energy efficiency measures and energy performance contract solutions. This is the second year Vital Energi has exhibited at HefmA and we have made fantastic progress in the last 12 months. 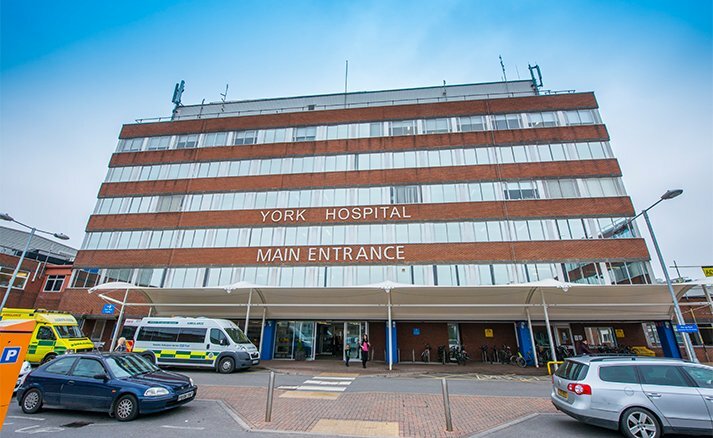 Work is nearing completion at York Hospital where our Energy Performance Guarantee will ensure savings of £848,000 per year and carbon reductions of 3,000 tonnes per annum. Similarly work has begun at Northampton General Hospital where Vital Energi has guaranteed savings of £840,000 per year and will reduce carbon by 4,371 tonnes annually. We are also currently working with Gloucestershire Hospitals NHS Foundation Trust and University Hospitals of Leicester NHS Trust and have been named as preferred bidder on a number of other projects. If you are attending the HefmA conference and want to know more about how we can work in partnership with Trusts to help them achieve guaranteed financial savings and reduced CO2 emissions then please visit us at stand 98.